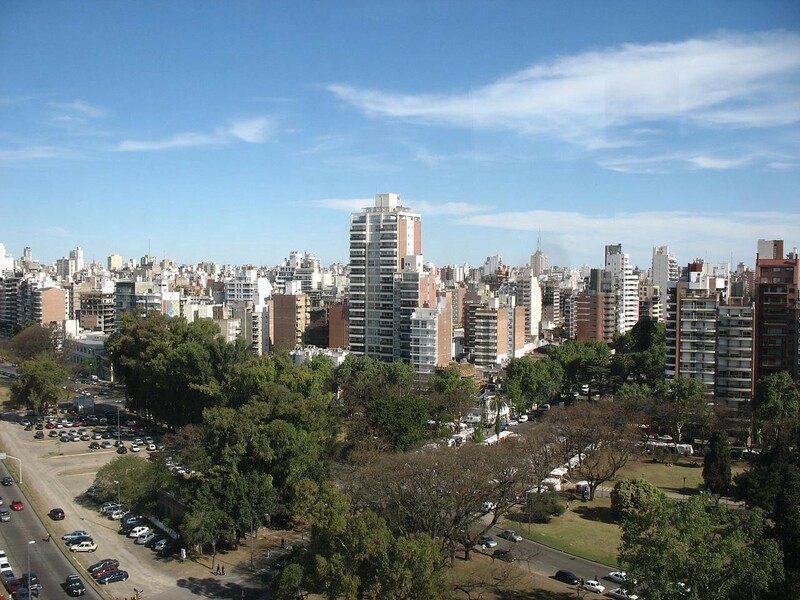 one of the largest cities in Argentina. Laura Sofia, thank you so much. I wanna tell you about my impressions of the city. but these are the impressions I get from pictures. Google map also helps, by the way. It’s a pretty cool way to explore new places. I use it very often too. And guess what… I found them very spacious too. And, of course, one more thing — so much sunshine. I guess it is a lot to do with the open space. Don’t know… Just my first impressions. what else did you learn about Rosario? Rosario is not far from Buenos Aires. The city has about a million people. 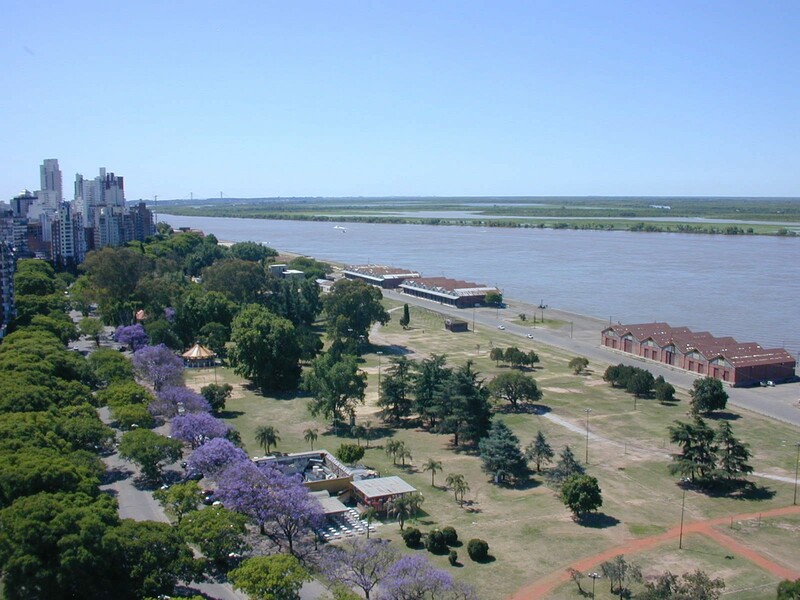 Rosario is the third largest city in Argentina. But it has the second largest GDP in the country. I see you do know a few things about Rosario, don’t you? helped Rosario grow as an economic center. in the 1910s and 20s. Right. We do have a lot of history here, that’s for sure. to see what the life of early immigrants was like? Oh… many… so many of those places. it’s everywhere around the city. It’s in the Independence Park. learning about the history of the place. in front of the 25 de mayo Park. And Castagnino Museum is another beautiful one. it’s also in the Independence Park. 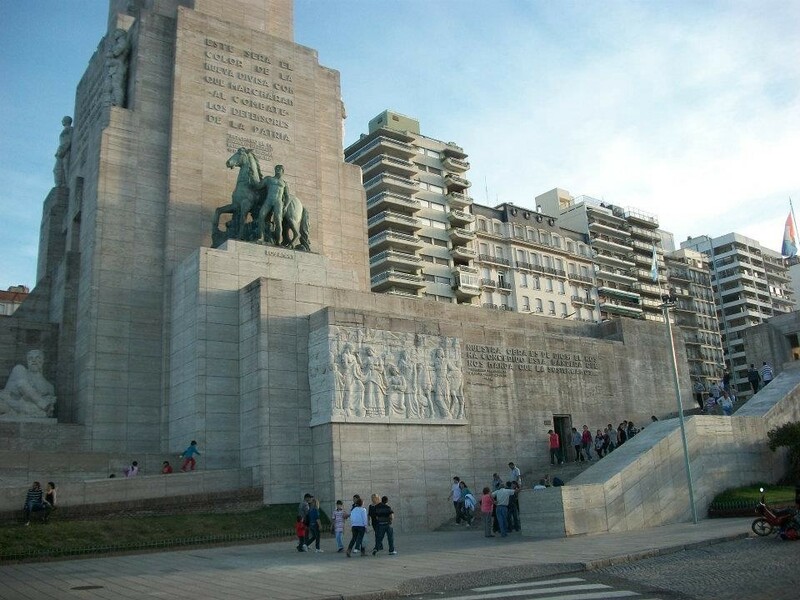 It’s certainly one of the most famous places in Rosario. What’s the story of the national flag? Oh… the national flag is from here. One year later, there was a Battle of San Lorenzo. It was during the first Independence War. a national holiday in Argentina. What happens in the city on that day? displays of our culture and traditions. Is there any food that is distinct to Rosario? The classic sandwich made of ham, cheese and ketchup. 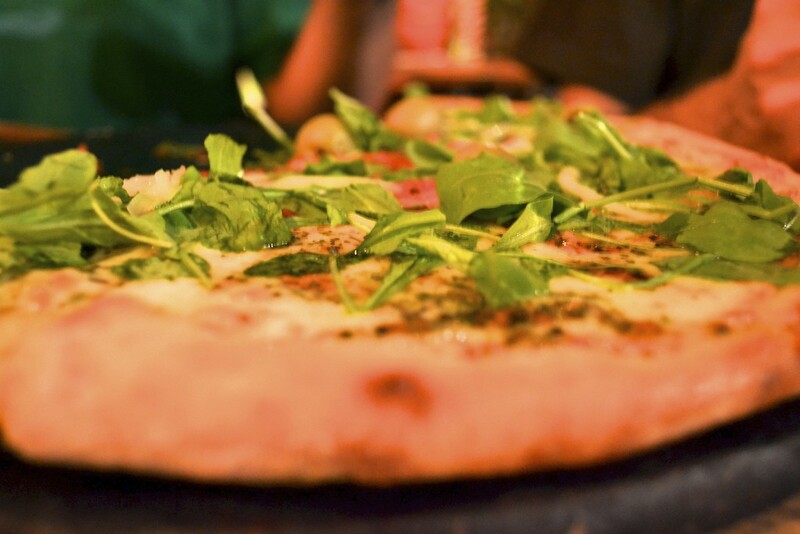 its variety of pizzas and ice-creams. I understand the city better. My pleasure. Really glad to help. Learn a language by speaking it. Learn a skill by using it.